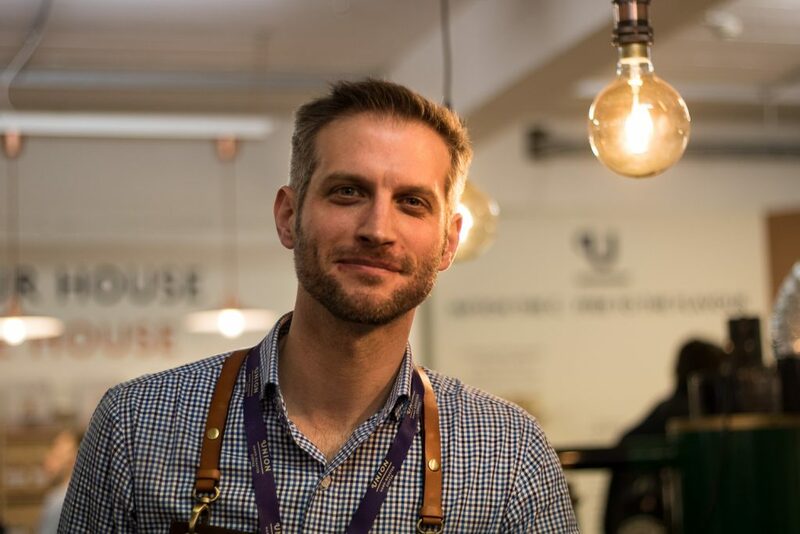 Account Manager for Union Hand Roasted’s Scottish customers. Recently relocated to Scotland from London for the role having spent three years looking after our London-based customers. Eight years in coffee, with time spent in the wine and spirit industry beforehand. Union Direct Trade – how is it different; and why do we do it? An overview of our Union Direct Trade sourcing program, with an introduction to speciality coffee and its place in the world coffee market. Cold Brew Coffee… emerging trends and the future of speciality. Microlots – what’s brewing right now?